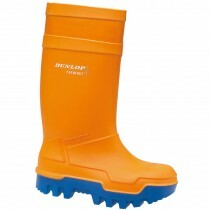 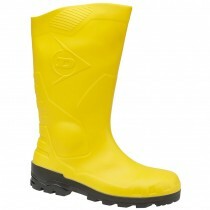 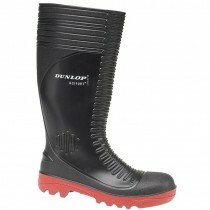 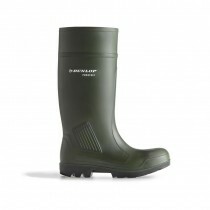 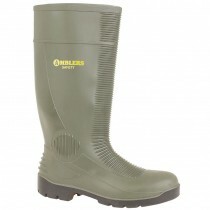 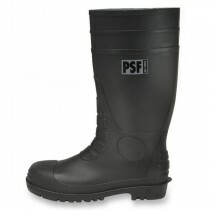 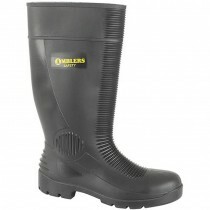 Safety wellington boots are a must for farmers, farm workers, food industry workers and many trades dealing regularly with water, harmful liquids or corrosive materials such as cement. 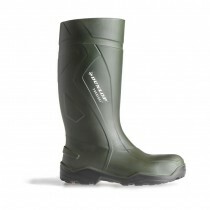 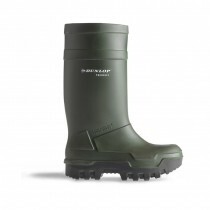 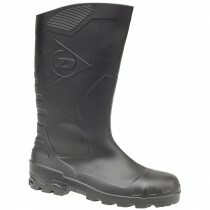 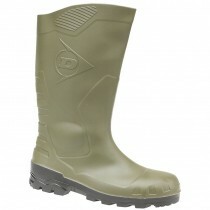 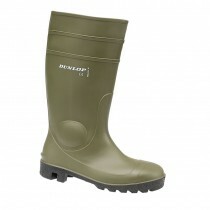 Toe cap wellies traditionally were made from rubber but are increasingly made from PVC which is warmer and more resistant to chemicals, greases, oils, petrol and sunlight. 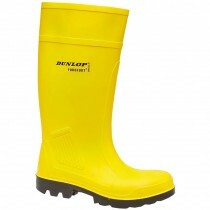 This type of footwear should be worn for operations where water or other liquids may be present, eg in excavations, sewer renovation, concrete pours, etc.